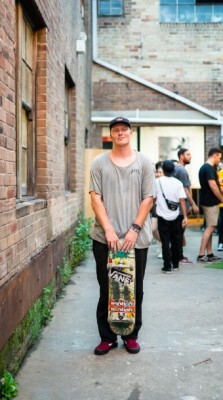 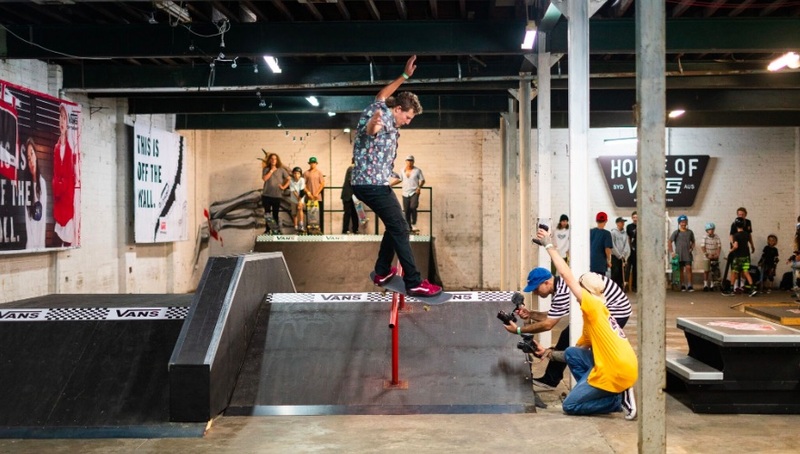 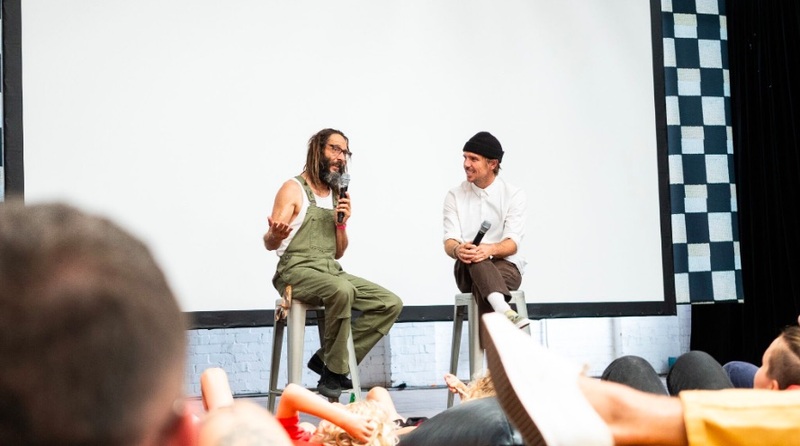 Original action sports brand Vans brought House of Vans to Sydney for the first time on Saturday 2nd February at The Commune Waterloo. 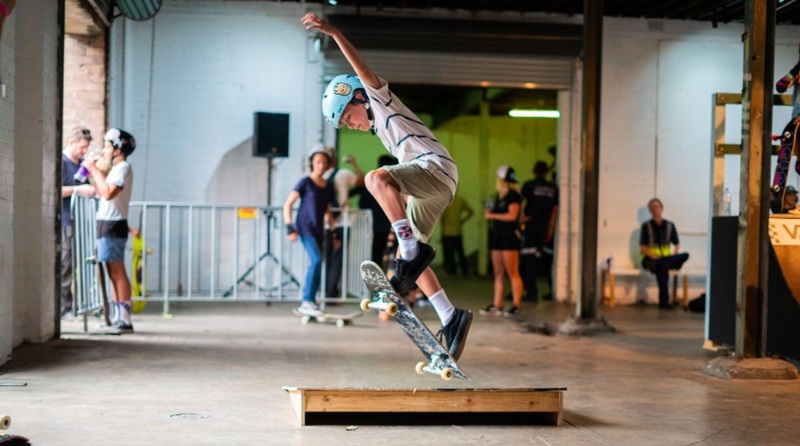 The activation showcased Van's unique culture through multifaceted activations and workshops from Rock n Roll Slide Skateboarding, upcycle skate deck workshops with artist and maker Callum Preston and grip tape design workshops with Jimmy Roche. 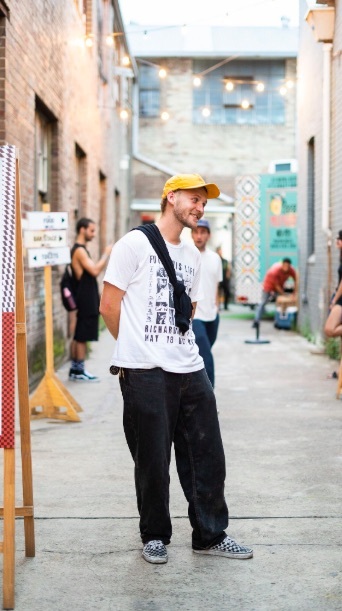 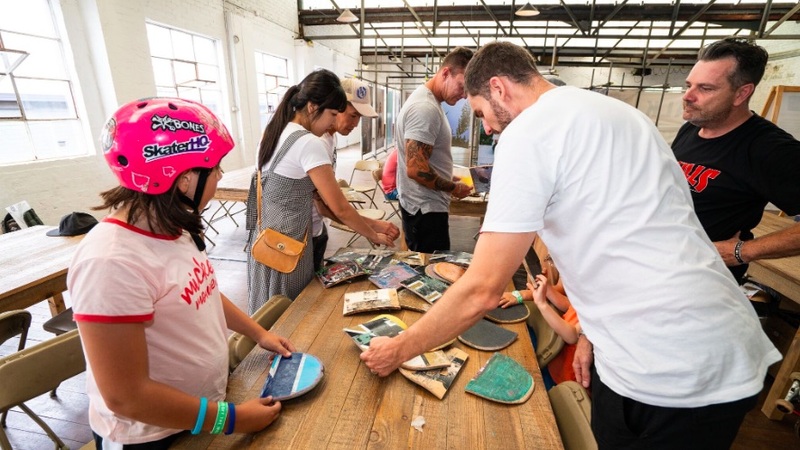 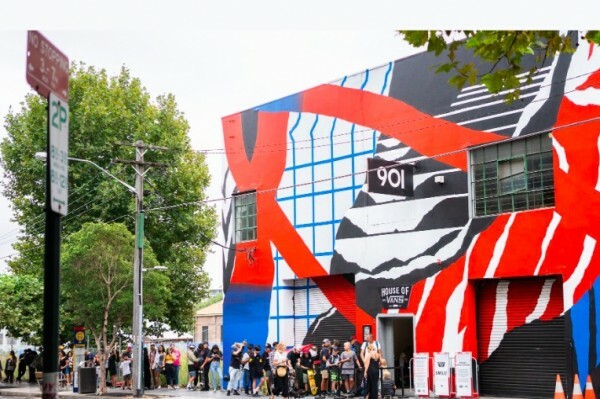 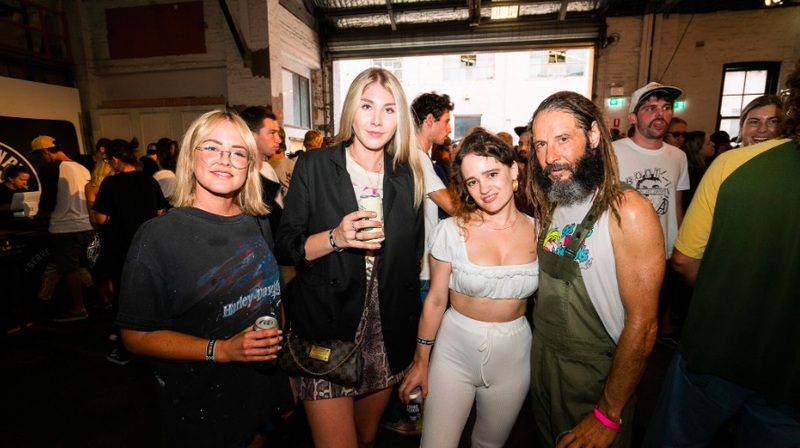 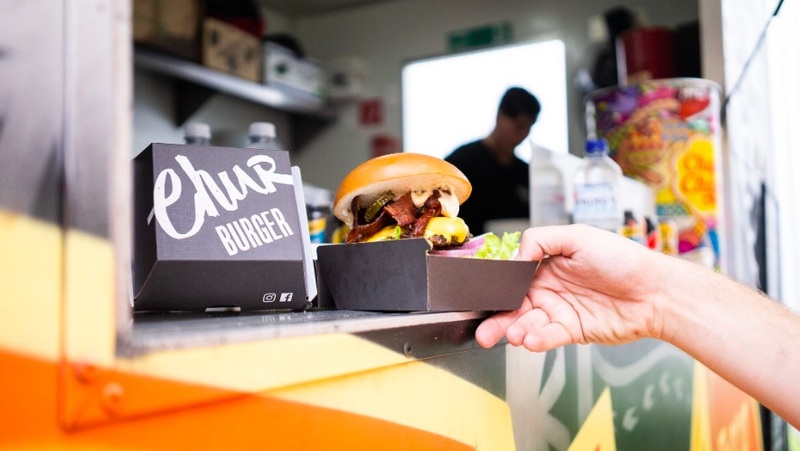 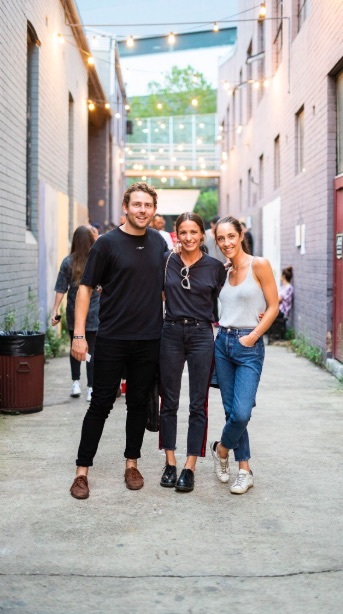 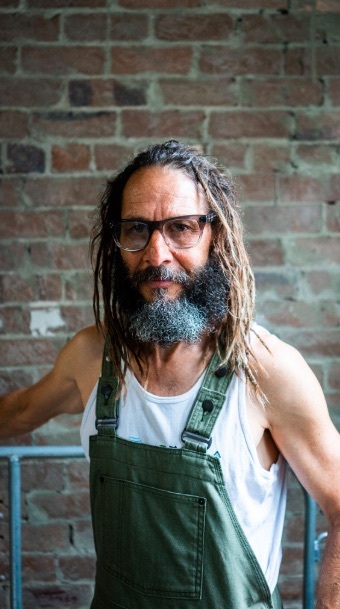 Guests browsed the pop-up street market including barber cuts from UpperCut Deluxe, band merchandise from Artist First, vinyl from Repressed Records, Sydney-based artists stalls and pop up surf, skate and BMX shops by Lucky Surf & Supply, Kingpin and Backbone BMX. 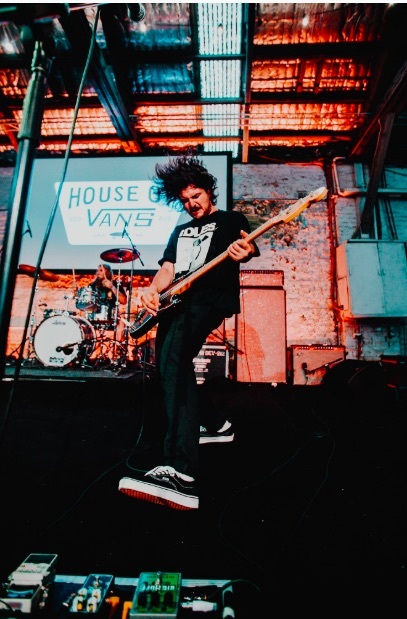 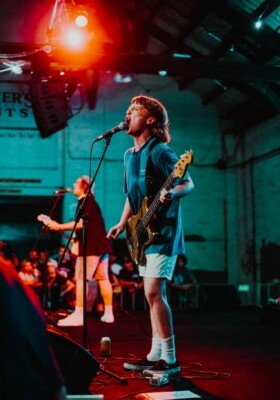 The event culminated with evening sets from Australia's finest punk rock bands The Chats, West Thebarton, Pist Idiots and Totty.